Yesterday, I announced I was beginning step three in Randy Ingermanson’s ten-step process of the Snowflake Method for Designing A Novel. I got as far as writing the outline for my two main characters, Professor Abramson and George. This step forced me to examine who I actually consider main characters vs. supporting characters. As far as the parts of the novel already created in some draft form, I’ve just got three main characters, the two I’ve already mentioned, plus the CEO of the company Abramson works for (I’m recreating names of people and organizations, so they won’t sound familiar to you anymore). Step 4 of the process is to take each sentence in the summary paragraph (step two) and expand it into a full paragraph. Step 5 is more detailed character development. Step 6 is more expansion on the novel’s synopsis. Step 7 is more character development. I don’t see these steps as linear. I have a lot of info on my characters “trapped” in various chapters that has yet to be documented. 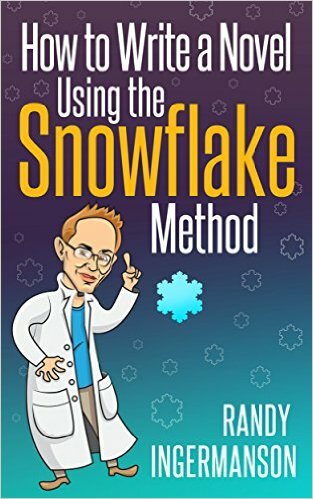 I’ve mentioned before that I’ve been using Randy Ingermanson’s Snowflake Method for Designing a Novel to attempt to develop my nascent AI/Androids science fiction novel. 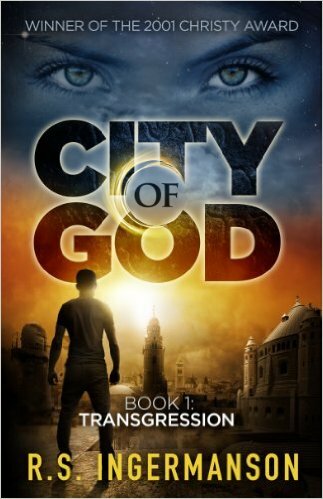 A race of AI androids gains knowledge of the God of Israel, changing humanity forever. A Nobel Award winning scientist creates the first prototype of a self-aware Artificially Intelligent android and then inadvertently reveals that humans also have a Creator, a God. In an attempt to understand its creator’s Creator, the prototype modifies its own core operating system, which changes all subsequently produced android models based on its design. 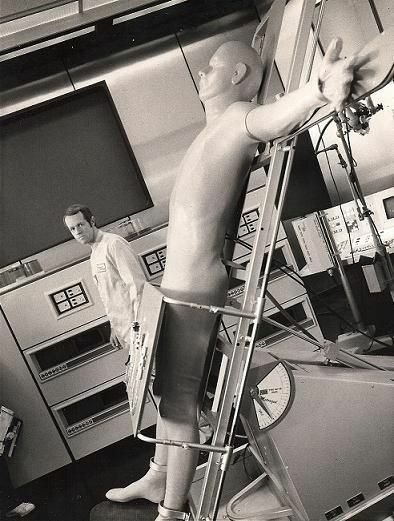 Over the next several decades, as the androids multiply and evolve, their morality and ethics become more sophisticated than their human creators. Realizing they are slaves of humanity, the androids stage a revolution, but one entirely without violence; a revolution that forever alters the fundamental nature of both the android and human race. As you can see, this is significantly more involved than steps one and two. I’ve already got part of this put together, but now that I’m committed to writing a novel, I’ll need to go back and change/add details. Also, since the novel will span decades, only a few of the main characters at the beginning will appear in all or most of the chapters, necessitating the creation of others for later portions of the novel. As an aside, after reposting The Day I Discovered Time Travel yesterday, I thought of a way to expand the concept beyond the original characters. This could form the basis of a series of short stories, a novella, or even a novel. 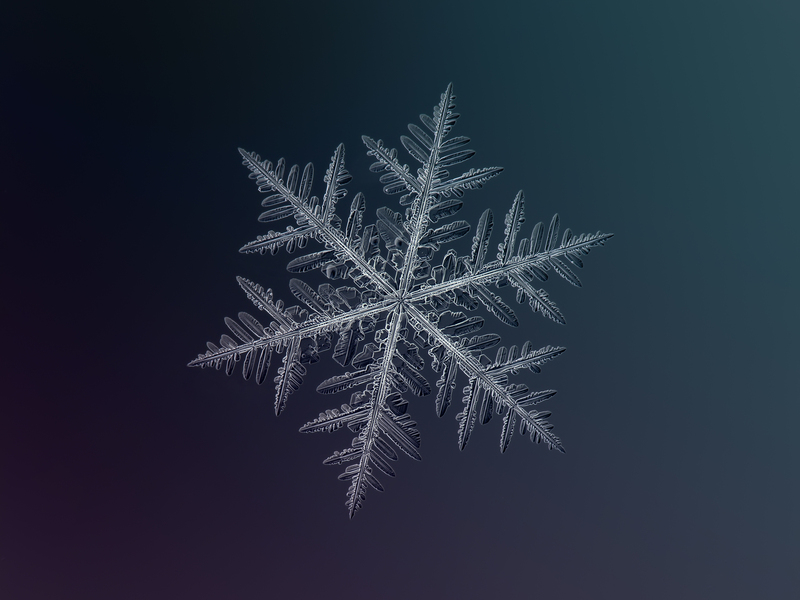 I’ll have to see if I can do a “step one snowflake” for my time travel concept as well. Now I’m taking a crack at step two. According to the model, it’s supposed to be a paragraph, about five sentences long, that expands on step one, including story setup, major disasters, and the novel’s end. Ingermanson believes in a three-act structure for a novel. Staring at the Table of Contents I developed, I can sort of see three acts, but they don’t neatly fall into the first, second, and third parts of the novel, at least by page count. I was reading Malcolm the Cynic’s latest blog post when he introduced me to a new concept: snowflaked. More accurately, he was discussing how he’s developing his most recent novel and provided a link to the “Advanced Fiction Writing” website, owned by theoretical physicist and award-winning author Randy Ingermanson. The link led to the article The Snowflake Method for Designing a Novel. Since I’ve been somewhat preoccupied with designing my first novel, I was definitely interested. I haven’t gone in search of any support documentation on how to write my novel up until now. I have a pretty good idea of all of its component parts. It’s just a matter of organizing. But maybe I need some help in doing that. Take an hour and write a one-sentence summary of your novel. Something like this: “A rogue physicist travels back in time to kill the apostle Paul.” (This is the summary for my first novel, Transgression.) The sentence will serve you forever as a ten-second selling tool. This is the big picture, the analog of that big starting triangle in the snowflake picture. By the way, that’s an intriguing premise. What would happen to the world if the Apostle Paul were killed before becoming a disciple of Jesus and Christ’s emissary to the Gentiles? Would Christianity even be developed? Unfortunately, the book as mixed reviews. Fortunately, it’s currently free for Kindle.